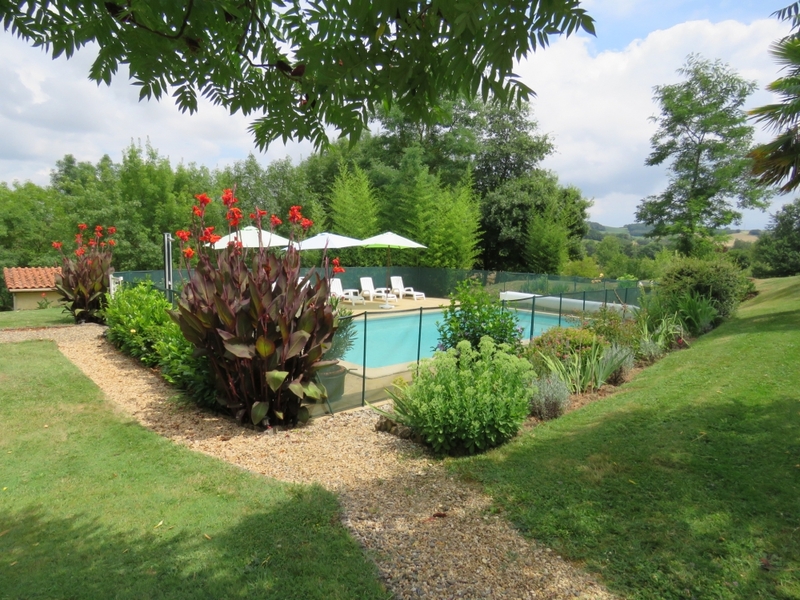 Set in the heart of the Gers the most picturesque region in South West France, which is also known as Gascony, Lassenat St Georges has four superb self-catering gites for 2- 14 people. 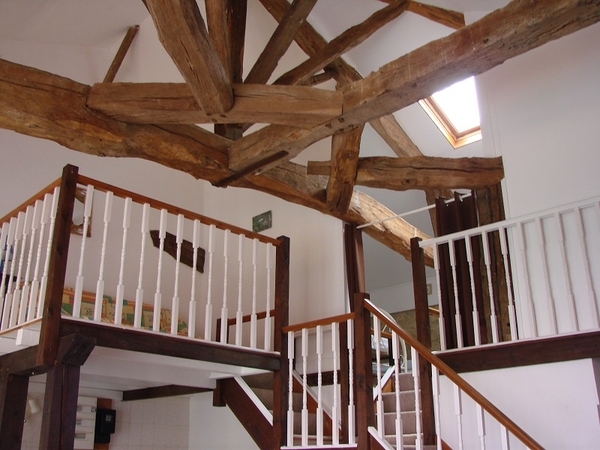 Situated in a converted barn, the gites have been completely refurbished to the highest standard. The freshest air blows through our 5 acres which are surrounded by fields of vines and colourful sun flowers. 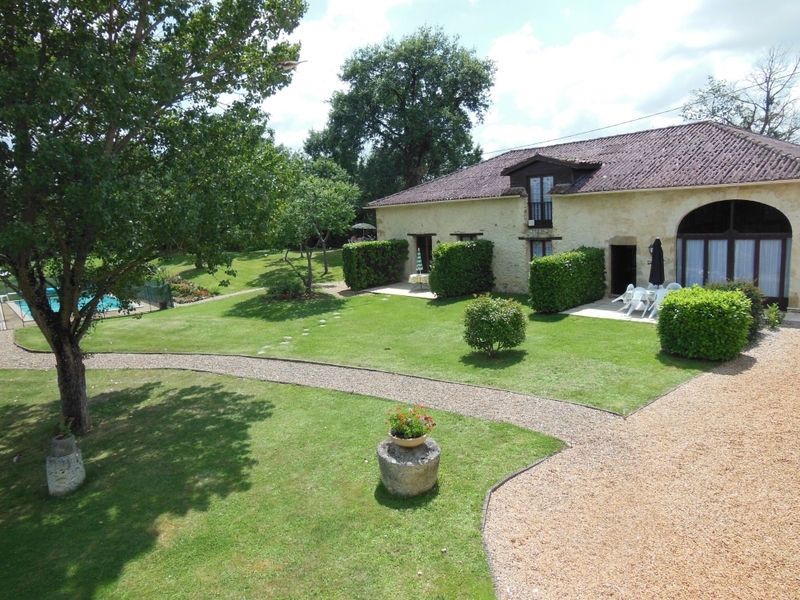 Our pretty gites just across the lawn from the pool are named after the Musketeers – D’Artagnan, Aramis, Porthos and Athos who all came from this area. 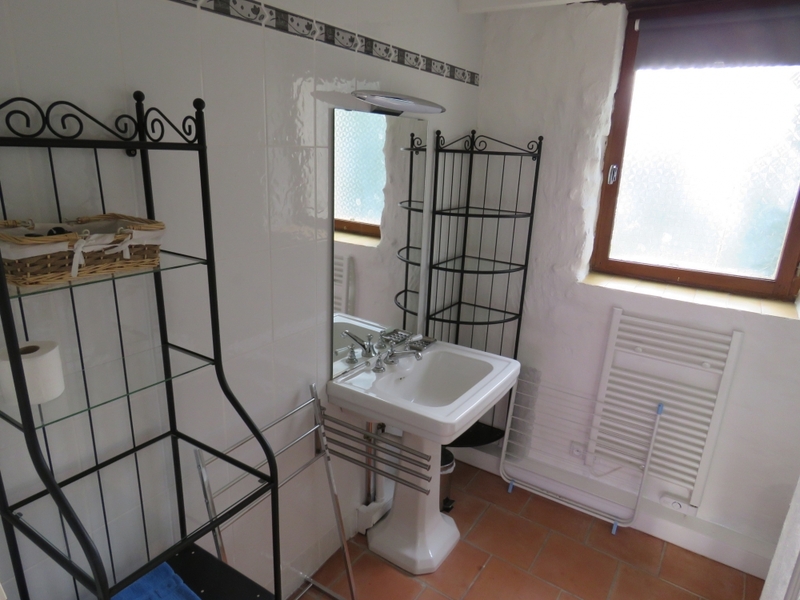 Each gite has wifi, satellite TV/Radio and receives multiple stations including all BBC and ITV channels. We have a new library with over 3500 books in English and in French. 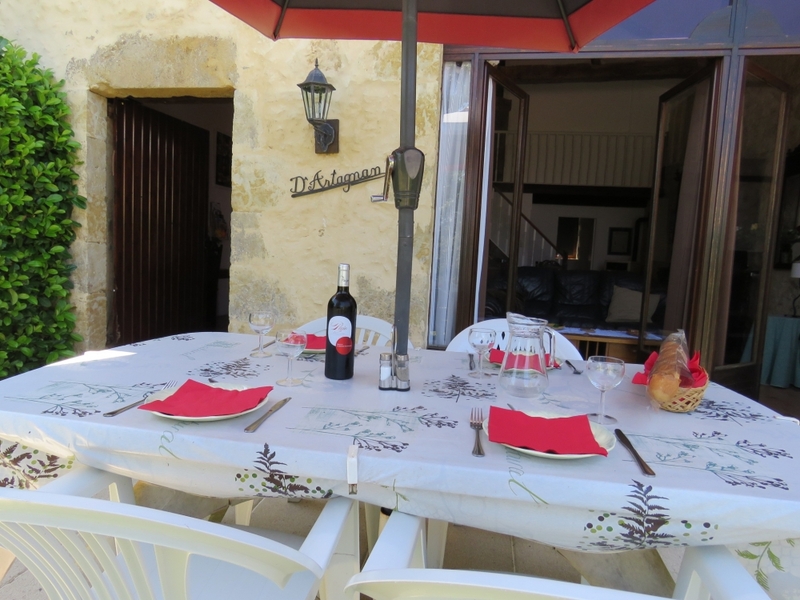 The gites have private patios with tables, chairs and a barbecue. They are surrounded by Lassenat’s lawns, which includes the pool with its shower set in peaceful surroundings. The pool area is a natural suntrap perfect for getting that golden tan. French Tuition (GCSEs / A Level...) available onsite with experienced French Tutor. 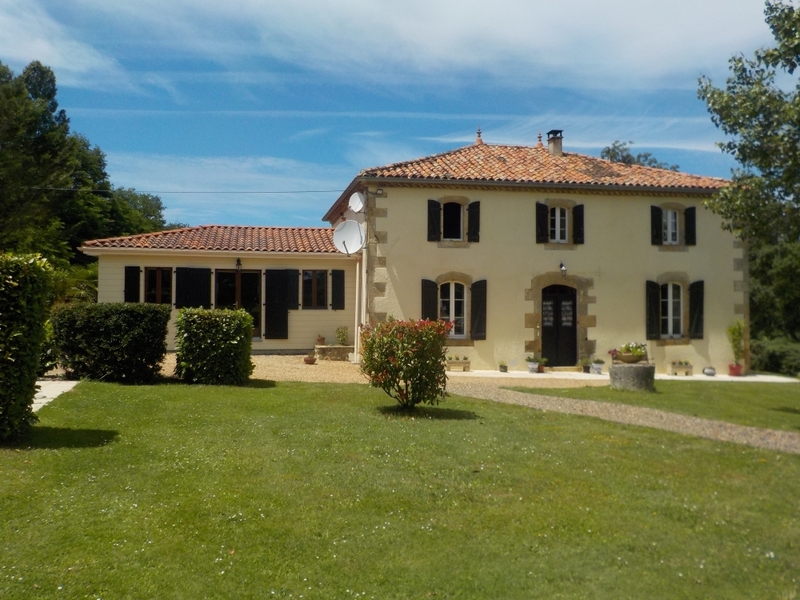 This charming 2 bedroom gite rental can accommodate up to 5 guests and is ideally situated in rural Gascony, just a short drive to the vibrant town Vic Fezensac. 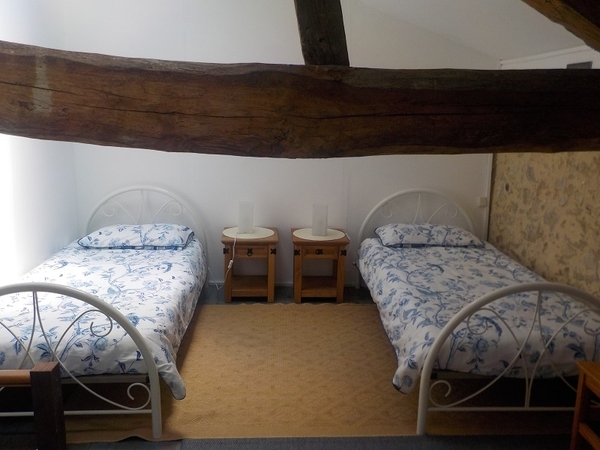 Lassénat St Georges has four superb self-catering gites for 2- 14 people, which are situated in a converted 18th century granary. 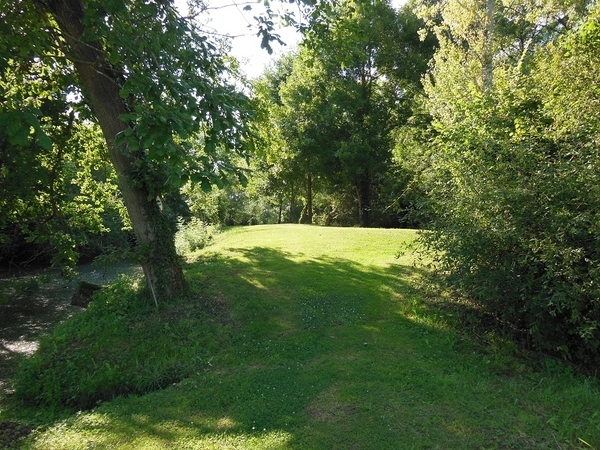 The grounds boast over 5 acres of private land with a swimming pool, private pond in a beautiful natural woodland reserve. 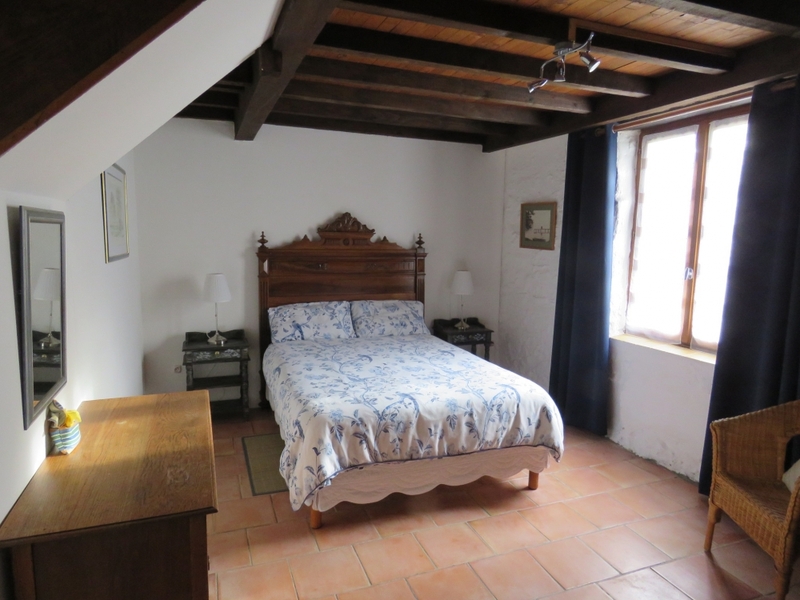 D'Artagnan Gite has been completely refurbished to the highest standard and comprises of the upstairs bedroom which is a twin bedroom with ancient beams and with en-suite facilities including a small bath. 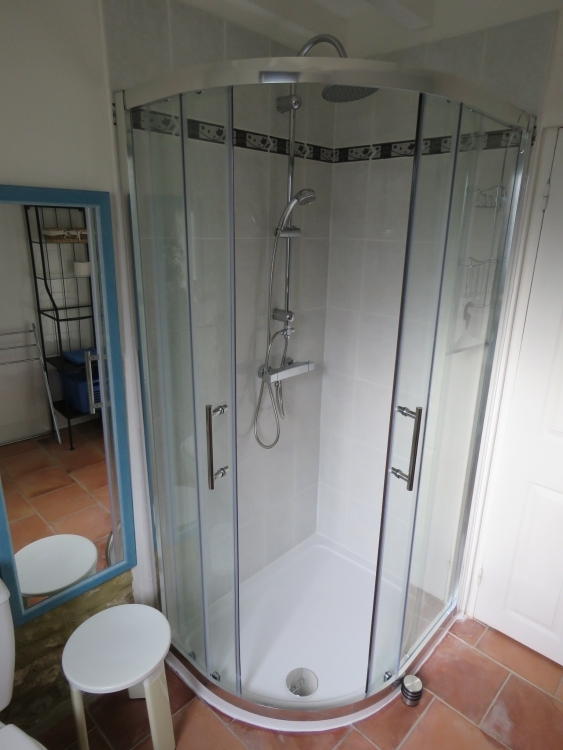 There is an additional bright double bedroom with shower room, washbasin and WC. 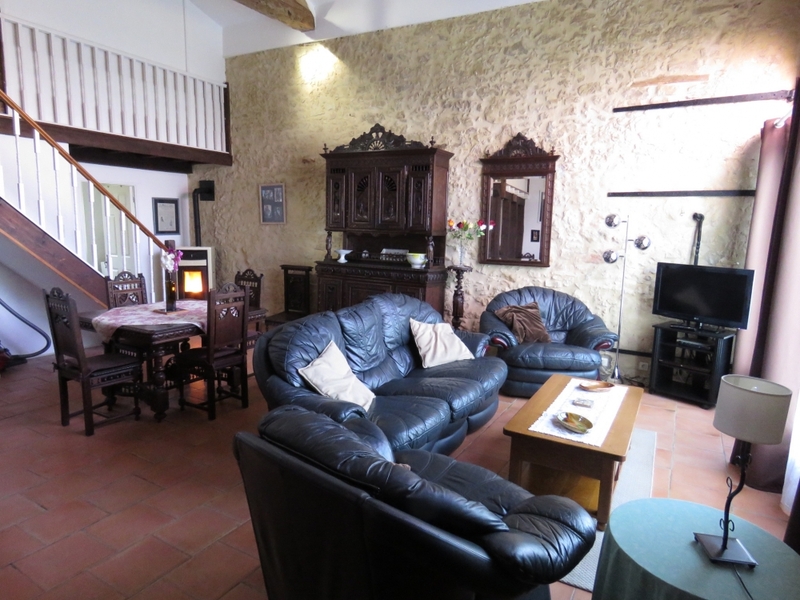 At the top of the stairs is a minstrels gallery with private sitting area and a double bed settee. It has a private patio with its own BBQ, overlooking the pool, and the gardens. 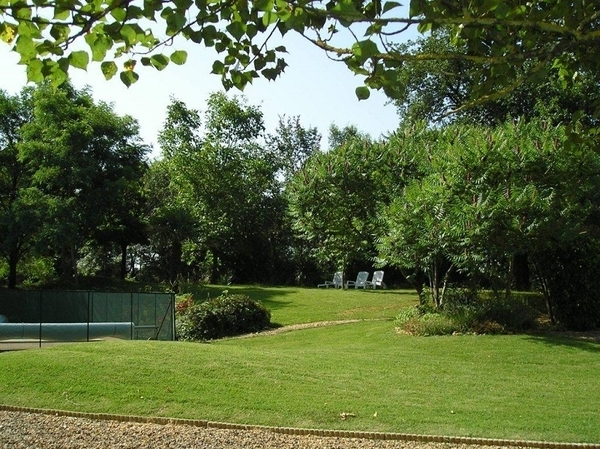 There is a large well kept garden with shady areas under a variety of trees. 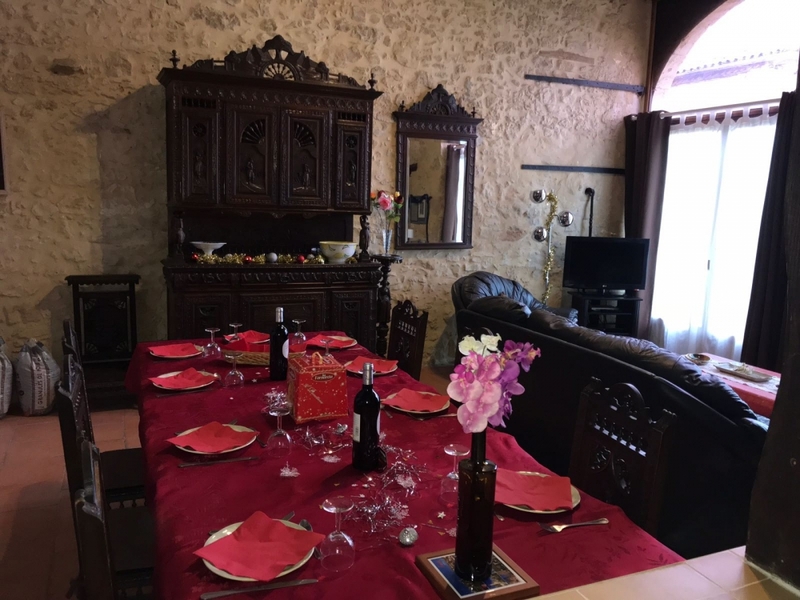 Situated midway between Auch and Condom, the region’s main towns, and just a short drive of 7 kms gets you to the vibrant Vic Fezensac. Vic Fezensac is world famous for its Bull Fighting and fantastic Latino Music festivals whilst in the summer time it plays host to special night markets where in an almost party atmosphere visitors can purchase a huge array of goods. The town offers all basic amenities including banks, supermarkets, bars, restaurants, and there’s even a little cinema. TV Satellite, WiFi Access and a new library with over 3500 books in English and French. French Tuition (GCSEs/ A Level..etc..) is available on site by experienced tutor. A "welcome pack" will be waiting for you to make your arrival easier. Pets are ONLY accepted with prior arrangements. Available for long-term renting from September till April. Contact us for further details - Has a woodpellet burner for the winter months. Flexible dates (Arrival - Departure and length of stay) are available outside the high season,(Mid-July to end of August) - Please contact us for further details. 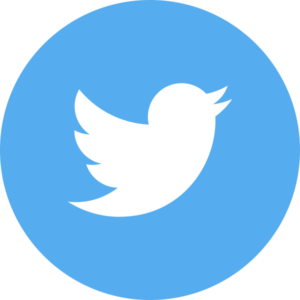 Bird Watching, Boules, Canoeing, Cycling, Fishing, Golf, Rambling, Shopping, Sightseeing, Spa, Swimming, Tennis, Walking, Wine Tasting. 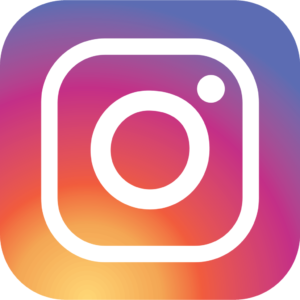 Armagnac tours, Latin American danses (Tempo Latino). Jazz Festival in Marciac - Country Festival in Mirande - D'Artagnan Festival in Lupiac.